Do I Need an Arborist? Wondering whether or not you need an arborist to take care of your tree needs? An arborist refers to a tree care specialist, trained to efficiently and properly take care of your favorite green giants and woody plants. 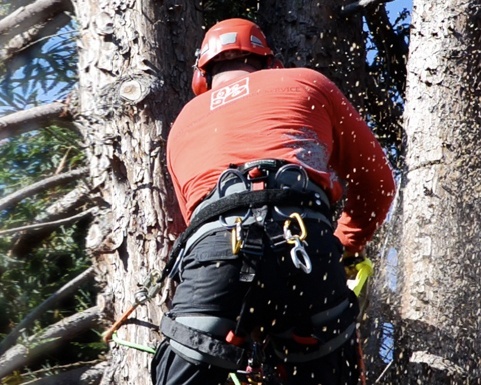 These specialists are equipped with lots of knowledge when it comes to trees and unlike your neighbor with the chainsaw, know how to rightly handle equipment.